Our permanent exhibition The changing face of Victoria explores the people, places and events that have shaped our fair state. Last week 164 new items were added to the exhibition, refreshing the existing displays with exciting new material. Here are a few special highlights to look out for when you next visit The changing face of Victoria. The WWI centenary display now features records relating to Gallipoli and the evacuation of the peninsula. Understand the role of writing and censorship in the war by reading pages from Keith Murdoch’s ‘Gallipoli letter’. The letter is a frank account of war written to then Prime Minister Andrew Fisher by journalist Keith Murdoch – his powerful words helped end the disastrous military campaign during WWI. The letter is considered a national treasure and is inscribed on the Unesco Memory of the World Australian Register. It is on loan from the National Library Australia. Learn more about Keith Murdoch’s history here. In 1854 the Princess Theatre was erected by theatrical entrepreneur George Coppin, and many colourful performers (and audiences) have graced the grand space since. In a display dedicated to the theatre, see photographs of the early theatre site and of Coppin himself dressed in character. Discover the colourful story of jam making in 19th-century Marvellous Melbourne. 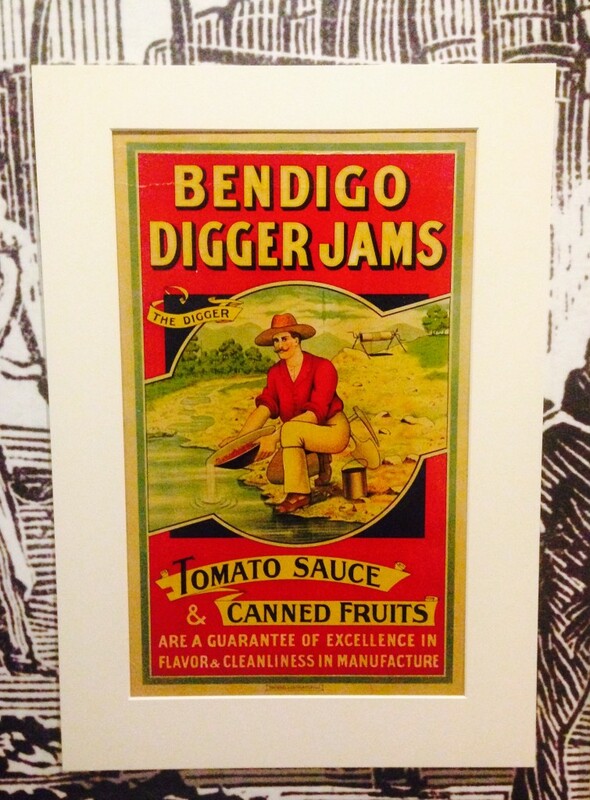 See posters, photographs and labels from the era, and learn about orchards, fruit stalls and manufacturers, including the Red Cross Preserving Company, once located in the Jam Factory on Chapel Street. 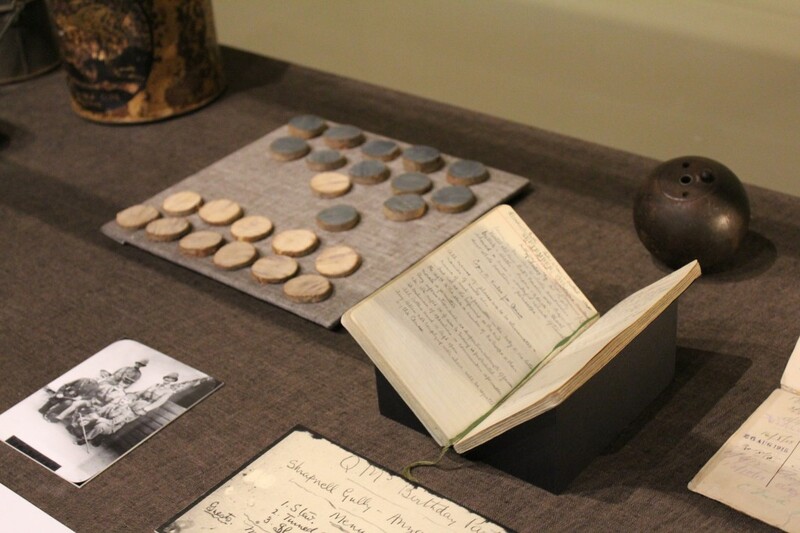 There are several new artefacts on display that relate the Victorian goldrush. Learn about the role of women on the goldfields, see fragments of the Eureka flag, and Raffaello Carboni’s first-hand account of the Eureka Stockade, published in 1855. To view this new material and more, come into the Library to visit The changing face of Victoria (Dome Galleries Level 5, open 10am–5pm daily).